And the scent of the mill crushing what will soon be Seka’s highly-rated olive oil perfumes the air. During this time of year, you can watch as the mill’s employees keep hard at work in the background—part of the unique charm of this Yolo County attraction. You can taste wine and olive oil, enjoy a variety of events, relax inside or outdoors on the spacious patio and lawns. The overseer of this operation is Jim Etters, a thoughtful, gregarious, quietly passionate man. 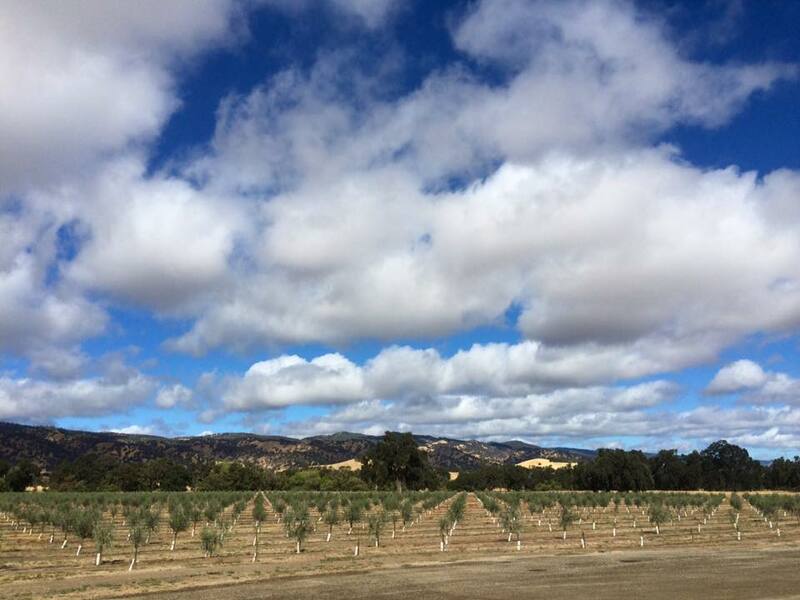 Dressed in a trademark flannel, blue jeans and trucker hat, Etters shuttles back and forth to check on the progress of the 82 acres of super high density Arbequina olive trees, which the mill receive to process 24 hours a day for the next month at least. The olives are just one of 16 crops Etters oversees as the director of land management on the 1,400 acres currently in use, requiring the hard-working Woodland native to put in six 10-hour days for most of the year. But perhaps no one realizes this concept better than the Yocha Dehe Wintun Nation tribe, who own the Seka Hills label, thousands of acres of farming and rangeland, and the adjacent Cache Creek Casino Resort and Yocha Dehe Golf Club. Like the tasting room, each separate satellite of the tribe’s business ventures depict prosperity on their ancestral land in the vicinity of Brooks on Highway 16. It’s this very land that the now roughly 75-strong Yocha Dehe Wintun Nation tribe fought for more than 100 years just to inhabit. Commonplace in the early 1900s, the Federal government forcibly removed the tribe’s ancestors from their village, granting what the government named the “Rumsey Band of Wintun Indians” a reservation in Rumsey, about 12 miles north of their current holdings. With farming land in Rumsey barren and dry, many in the tribe struggled for years to survive. Then in 1940, they won a long-fought battle to re-locate to a more favorable parcel closer to the Capay Valley, where they began to farm on a small scale, though not one large enough to end their dependence on the US Government. It wasn’t until the 1980s that portions of the tribe’s ancestral lands were returned to them, leading to the construction of Cache Creek Casino Resort, which helped turn around their fortunes. Still, it took over 100 years of uphill struggle until the tribe changed its name to its current moniker in 2009, and created the Seka Hills label in 2012, named for the Blue Hills overlooking the valley. Looking to bolster use of the vast land they finally reclaimed, Yocha Dehe hired Etters in 2003, advising him via a five-person Tribal Council as to the wishes of the community. And in collaboration with Etters, the tribe began to farm perhaps its most famous current crop in olives, producing amazon.com five-star customer-rated oil. Up until the last 15 years, olive oil wasn’t produced much in California due to technological limits, ensuring that crops required hand-picking, therefore rendering it cost-ineffective due to labor costs. 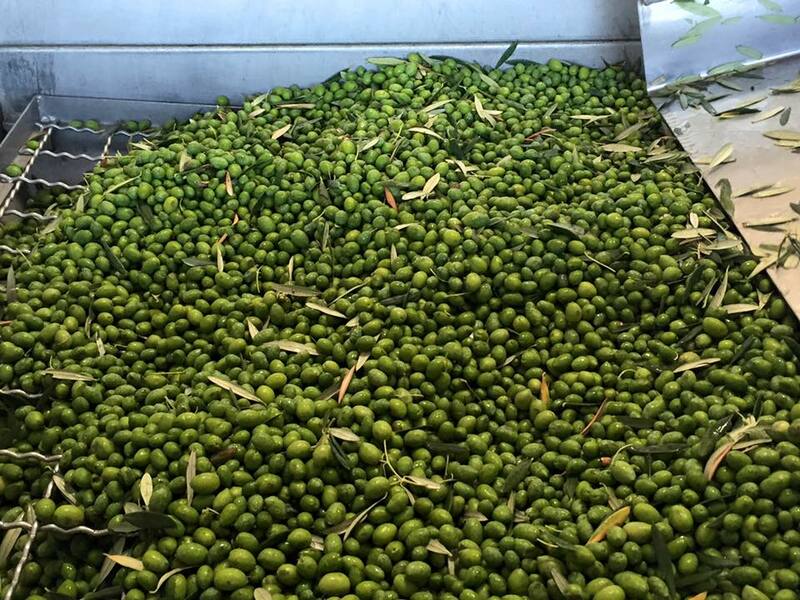 Times have changed, however, as the introduction of super high density olive trees proved small enough in stature for machine harvest, kick-starting an olive oil boom in the state. Last year, Seka Hills alone produced roughly 50,000 gallons of the product on site. While overseeing the process, Etters speaks like a football coach, explaining the “adjustments” he makes on the fly to combat the hand mother nature deals him each year. As Etters watches the massive olive picking machine devour tree after tree, shaking off and dumping the fresh fruit into an adjacent truck, another Yolo County native is hard at work, as executive chef Casey Willard meticulously prepares a cheese, meat and fruit board with the presentation quality of a Michelin star-rated restaurant. While Etters and Willard share similar upbringings and interests in farm-to-table movements, their jobs could not be more different, with Willard responsible for taking what Etters’ operation provides and turning it into high-quality bites for the tasting room and healthful meals for the tribe’s school. It was Willard’s formative years in Yolo County that resulted in a love for the culinary arts, with the chef citing the memory of biting into a kosher salt-seasoned tomato freshly picked from his grandfather’s garden in Winters as the origin of his passion. Wearing his Yocha Dehe customized white double breasted chef’s’ jacket and the white and red hat of his former employer Texas Tech, Willard explains his relationship with the tribe as he prepares to show off his creativity at a pair of upcoming events (see sidebar). Willard’s creative freedom has produced some of the tasting room’s most popular dishes, like the rich Nisqually Salmon Sandwich and the juicy Chicago Style Beef Brisket. 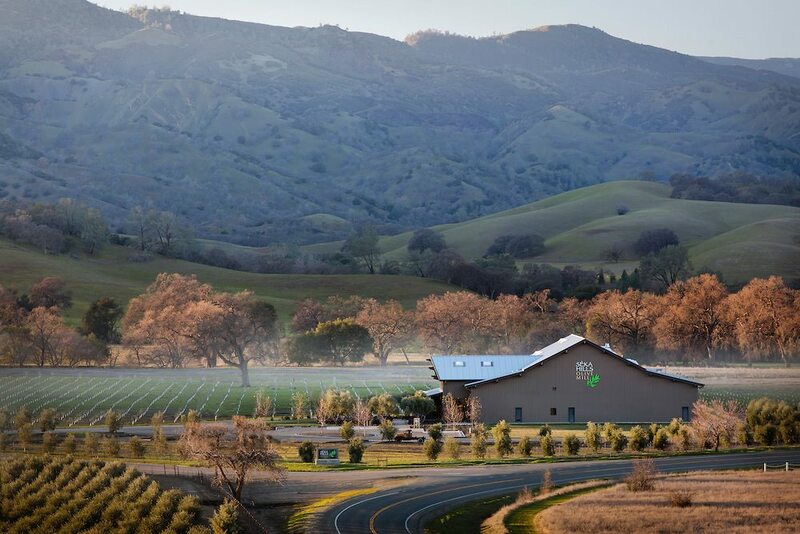 Upon request beforehand, Willard and the tasting room staff will even prepare custom catered meals for visiting parties, often using the fresh fruit, vegetables and meat products produced on the property. 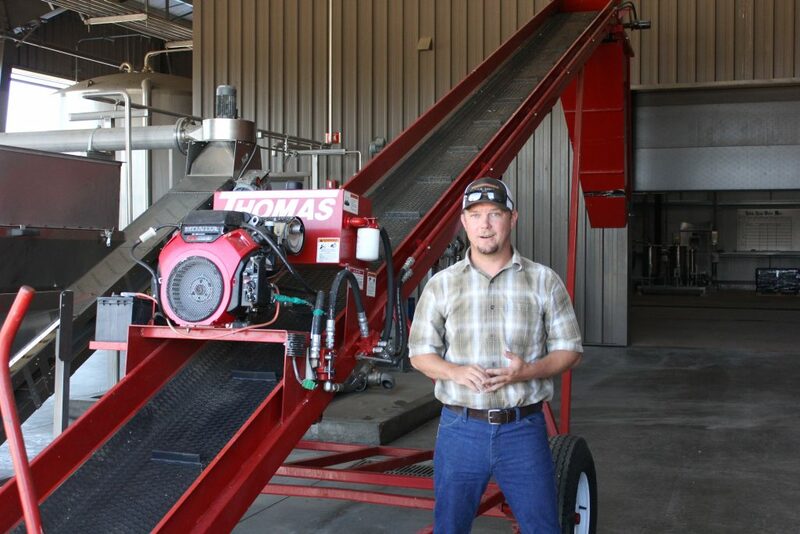 With the trust, creativity and teamwork displayed in the entirety of the Seka Hills operation, it’s perhaps no surprise that in addition to Etters and Willard, nearly every staff member at the label also hails from the county. On his way back to his Dixon home, Willard can’t help but agree even if he never imagined settling down locally. It’s perhaps fitting then that after spending so much of its history uprooted, the Yocha Dehe Wintun Tribe, in collaboration with Yolo County natives, can say now that its roots have never been stronger. 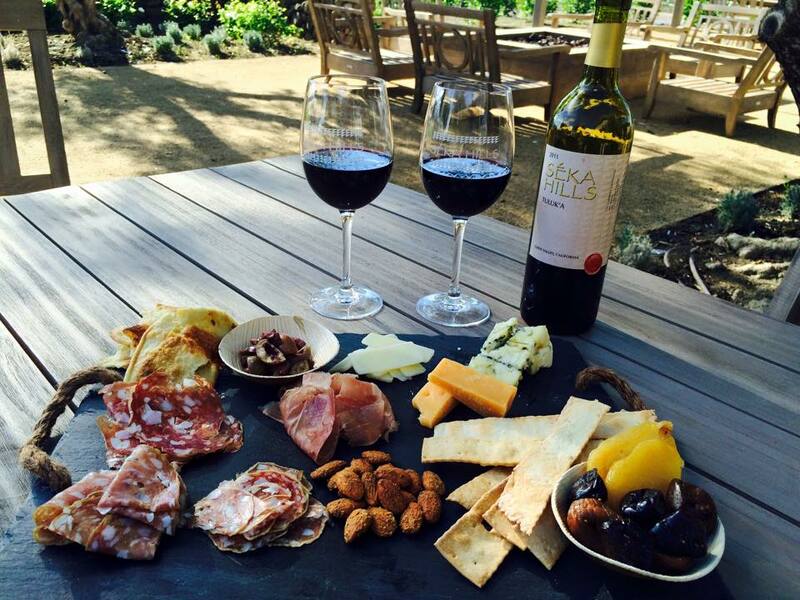 The Seka Hills Olive Mill and Tasting Room is at 19326 County Road 78 in Brooks; (530) 796-2810. For more information visit www.sekahills.com. With the turning of the leaves in the Capay Valley comes harvest, and with harvest comes events, as Seka Hills is set to host a pair of gatherings to showcase its finest products fresh off the mill on the property. First comes the Olive Crush Festival, a Sunday afternoon gathering from 12pm to 4pm on October 30. 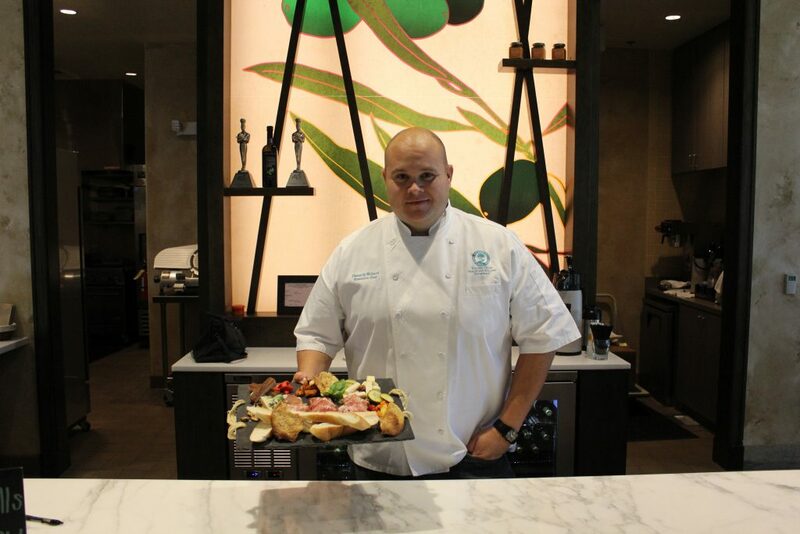 In addition to olive oil and honey tastings, mill tours will be available in a festive event that will include live music, food trucks, a couscous dinner from executive chef Casey Willard and the company’s famous olio nuovo. Tickets for the dinner cost $60 each and can be purchased at the tasting room or at www.sekahills.com.